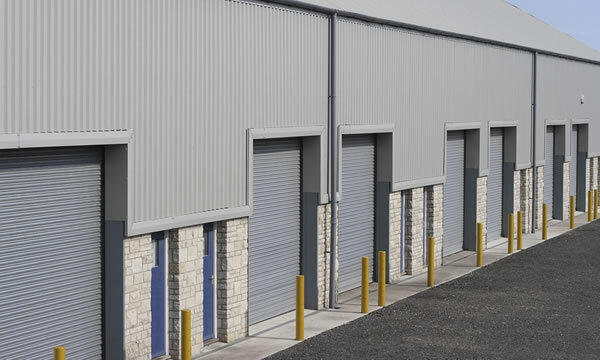 If you own a commercial building then chances are very likely you’ve got overhead doors or some type of commercial door solution already in place. What happens when something goes wrong? Or you want to upgrade your doors or request maintenance and service? As a commercial business owner/building manager you need a company that you can call anytime day or night to provide service for your doors when you need them. DoorTech Industries has over 35 years experience providing commercial door solutions to business owners throughout Greater Vancouver. We are family owned and operated, run multiple trucks and a 24 hour emergency service. Our employees are reputable, knowledgeable and will put your needs at the top of the service pedestal. It doesn’t matter if you need a new door system installed, repairs to an overhead door, new parts or custom fabricated parts DoorTech Industries can deliver solutions for any commercial door problems. We’ve been in the commercial door business in Vancouver long enough that we couldn’t possibly address all your door problems on this website. Just know, that when you call DoorTech you’re going to be getting the best commercial door service Vancouver has to offer. Our DoorTech technician will arrive at your location with a uniform and of our clearly identified and fully equipped door service trucks, we call them our mobile door repair shops, because that’s really what they are. We’ll be able to help you. If you need commercial door solutions for your Lower Mainland business then give DoorTech Industries a call today or fill out one of our online forms and we’ll be in touch with your promptly.